Found in "Skepticism Assailed" by Britton H. Tabor. 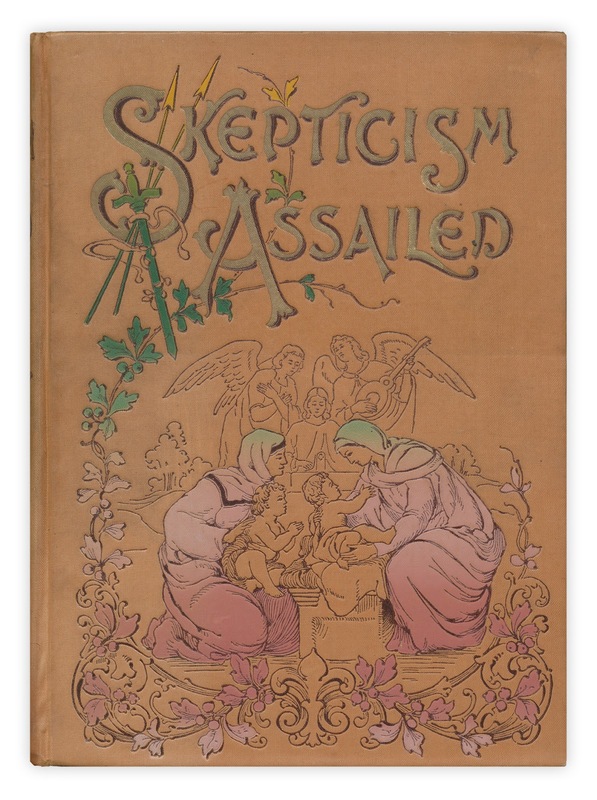 Published by Syndicate Publishing, 1895. Lovely. 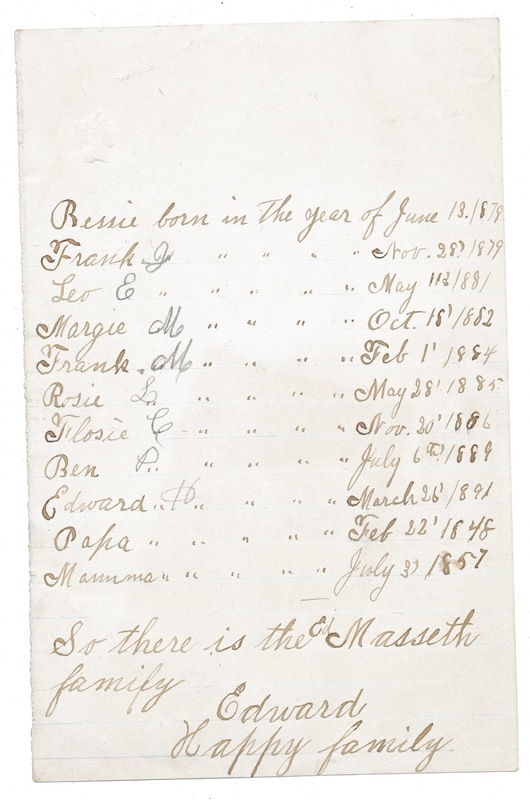 Have you thought about tracking down descendants, so you can return this to the family? I've located him on FamilySearch.org. I will try to contact someone through the site. What a treasure this would be for his descendants. Edward Harold's parents (Edward Adam and Mary) had a total of 15 children, so this is only a portion of the family! I came to the blog specifically to make sure someone had looked up the family. Thank you mejaka for doing that!